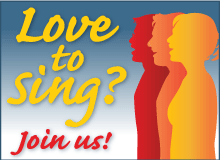 Celebrating 25 years of great choral music! ‘The Resonants’ have been invited to participate in a performance of the American composer, Dan Forrest’s newest major work, ‘LUX: The Dawn from On High’ in New York City. 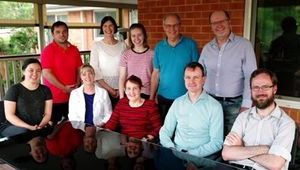 These outstanding Canberran musicians will join other choristers to form the ‘Distinguished Concerts Singers International’ (DCINY) in a performance to take place on 18 February 2019 in the Isaac Stern Auditorium at Carnegie Hall. 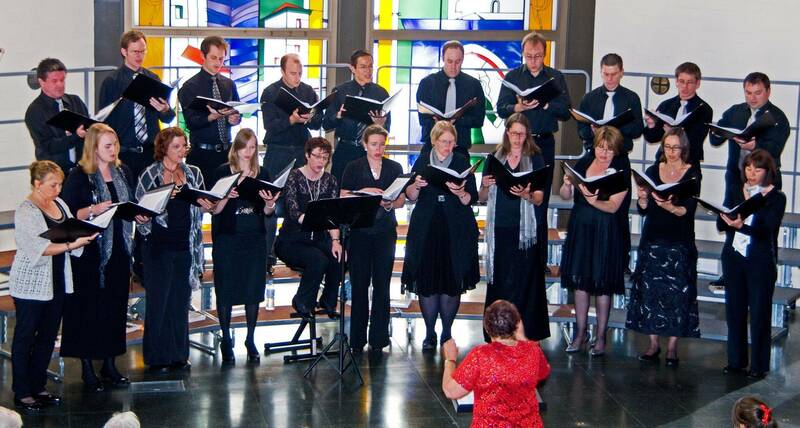 The Resonants’ Musical Director, Ms Helen Swan, well known to the Canberra music community, was delighted that the choir had been recognised for their excellence in production of quality choral music. 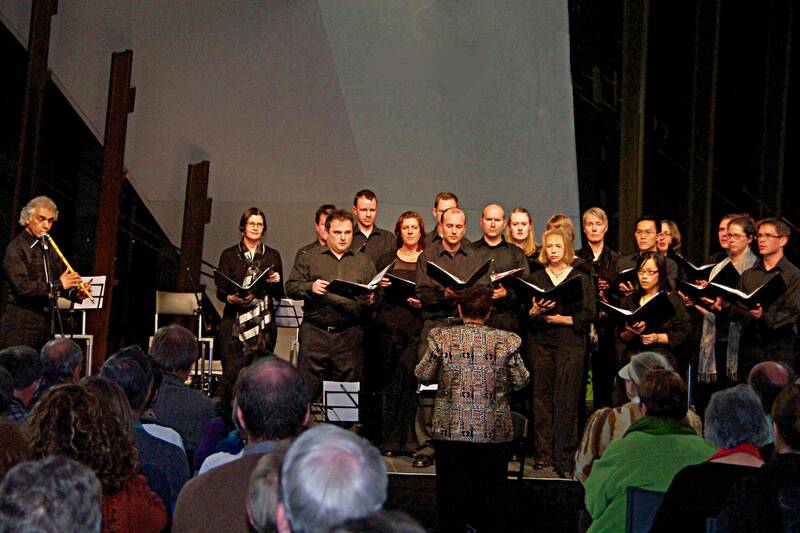 The Resonants was established by Ms Swan in 1990 and is well known in the Canberra music community for their beautiful concerts with a high level of skill and artistic expression. 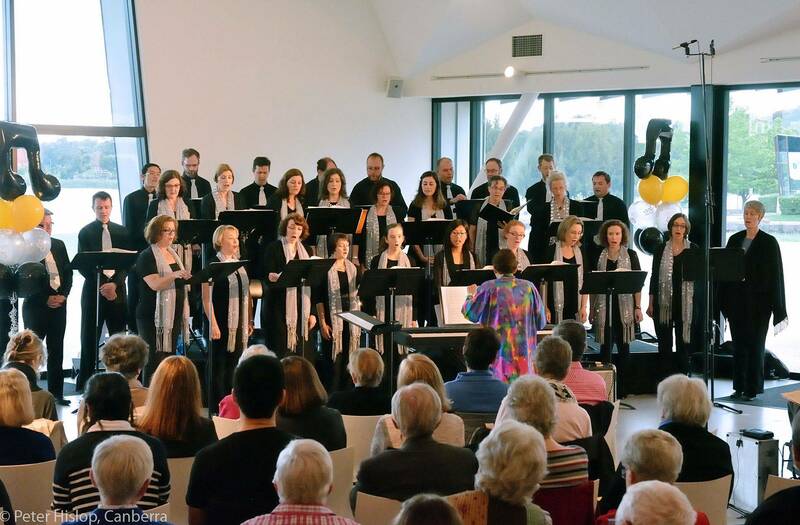 “What a wonderful opportunity for a group of these musical Canberrans to share their voices, skills and love of choral music across the world and to be ambassadors for the Canberra community” Ms Swan said. “The Resonants have performed music composed by Dan Forest in concerts in Canberra and found his music so enriching and melodic. He has an undoubted gift for writing beautiful music that is truly magical”, Ms Swan said. The performance will be performed with a full symphony orchestra and will be conducted by Dr. James M. Meaders, distinguished in the US and the UK for his choral and orchestral work.